Here we cover surgery, radiotherapy and chemotherapy in our Orthodox, or mainstream, cancer treatment section. With cancer drugs we have a number of articles, plus a listing of over 110. 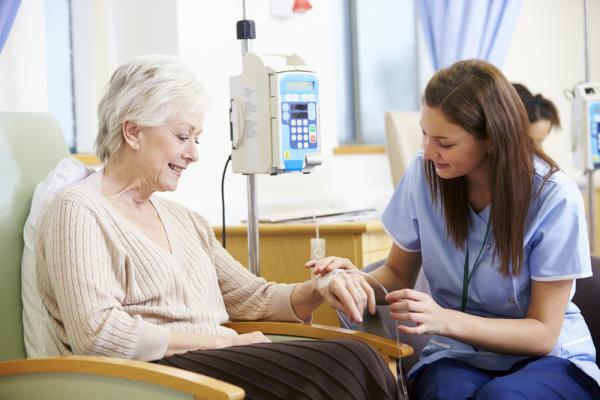 To read articles on Chemotherapy click HERE. To go to our comprehensive listing of Drugs, click HERE. To go to an article on how to test what drugs may or may not work on your cancer (Chemosensitivity Testing), go HERE. Not all are Chemotherapy in the old fashioned sense. But if you are looking for articles on Vaccines or the whole new area of Immunotherapy, for example, you will find these in our Alternative cancer therapies section by clicking HERE. Similarly with Radiotherapy - to go to articles on Radiotherapy, click HERE. If there are newer treatments like brachytherapy for breast cancer, or the Cyberknife, Nanoknife and others without clinical trials to support them, they will be found in the Alternative treatment section too, click HERE. And with Surgery, click HERE to go to the main section where you will find articles about topics people are interested in. Then, if you want to read about alternatives to cancer surgery, like HIFU or other localised hyperthermia treatments, just go HERE to our alternative cancer treatment section. Some alternative therapies do have clinical trials to support them, but that is not enough to get them accepted and recommended by the mainstream medical profession. So here we concentrate on the basics - and how to improve them, and reduce the side-effects. After all it is Surgery, Radiotherapy and Chemotherapy that are the mainstay of cancer treatment in the UK.